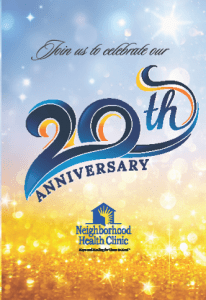 2019 Gourmet Vintner Dinner Tickets – Neighborhood Health Clinic, Inc.
Join us for the 2019 Gourmet Vintner Dinner! An evening of wine tastings, dining, dancing and live auction held at the Ritz-Carlton, Naples, located on the beach. Plan now – cocktail attire and don’t forget your gift for the Pass the Hat live auction.